Why did Hercules kill his nephews and nieces? 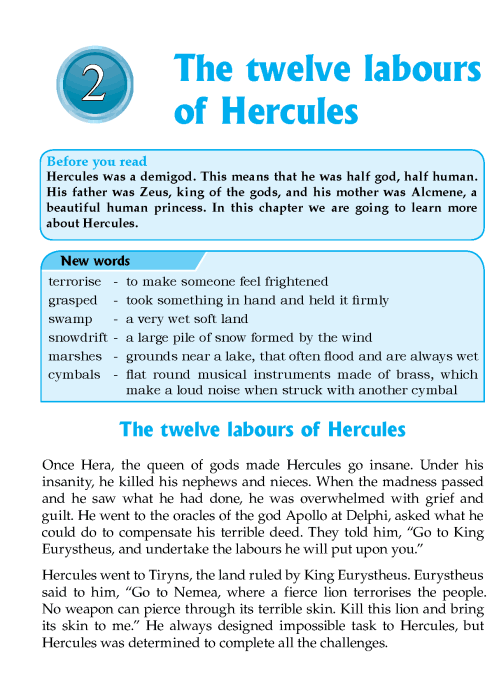 What was Hercules’s first labour? How did he clean the stables? How was Hercules able to kill the vicious birds? Literature Grade 1 Biography Who is Dr. Suess?